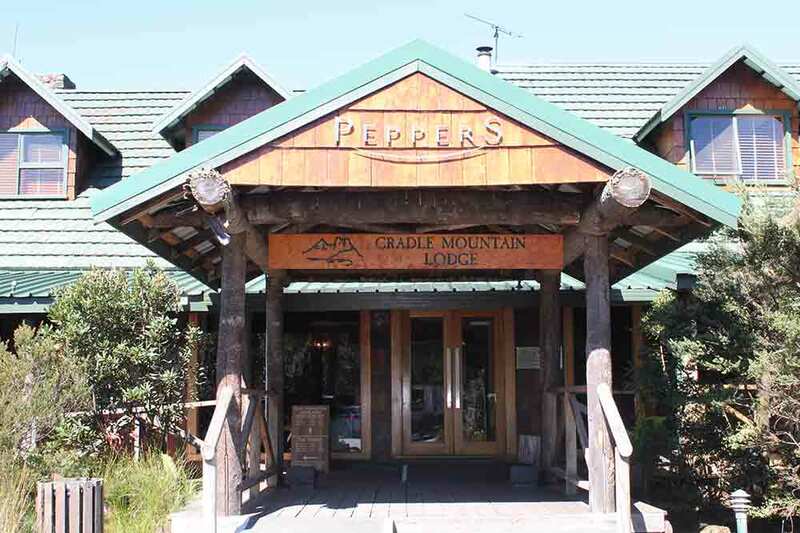 The three and a half star Cradle Mountain Lodge is set on the northern edge of the World Heritage listed Cradle Mountain/Lake St Clair National Park in north western Tasmania. 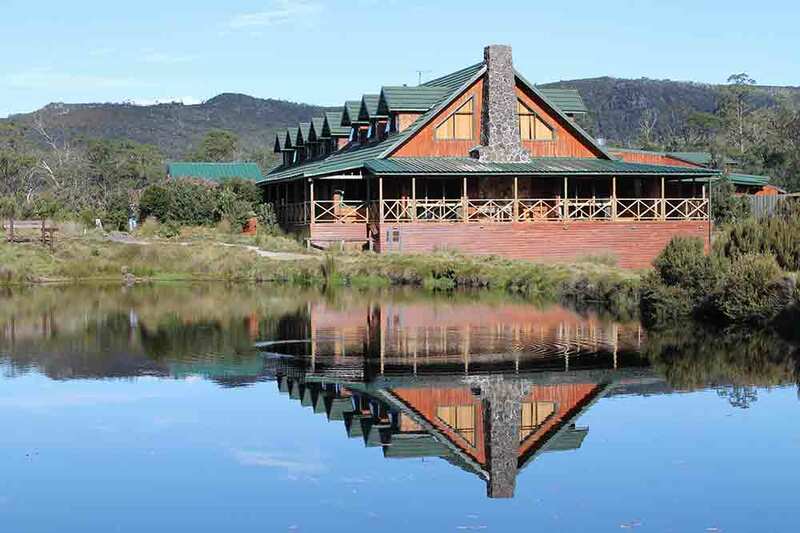 This rustic retreat, nestled in the Tasmanian wilderness, offers cosy cabins, fine food and wine and many activities. The cabins are discretely dotted amongst tree-lined ranges and each cabin offers natural views, whether it is of the Lodge Lake, the Pencil Pine River or the rolling hills and bushland expanse of Cradle Valley. Pencil Pine Cabins are simple in style but comfortable. Contemporary Spa Cabins have verandahs, log fires, spa baths, and are well appointed. Spa Suites are styled with hand-made Tasmanian wood furnishings, log fires and deep spa baths. King Billy Suites offer separate spacious sleeping and living areas, large decks with outdoor hot tub and are contemporary in design. The lodge’s Highland Restaurant is recognised as one of Tasmania's premier dining experiences, featuring the very best of Tasmanian food and wine. Picnic hamper service is available by arrangement. Please note that advance booking is necessary at this restaurant. The property also offers a casual bar, bistro and lounge.